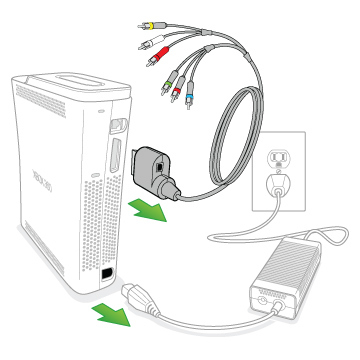 Important Do not try to service the Xbox 360 console yourself. 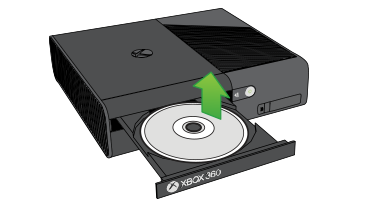 Don't try to open, modify, or strip the warranty seal off the Xbox 360 console. 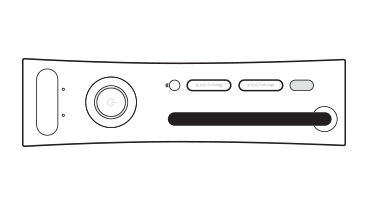 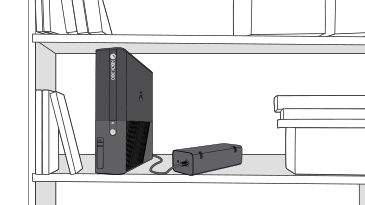 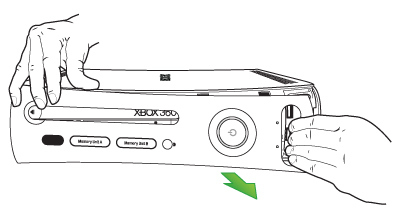 If you open, modify, or strip the warranty seal off the Xbox 360 console, you will void the warranty.